1. A cute glass dish that’ll store their favorite take-out dinner leftovers and save them for lunch tomorrow. It’s microwave safe, so they can easily store, heat, and eat from the same container. 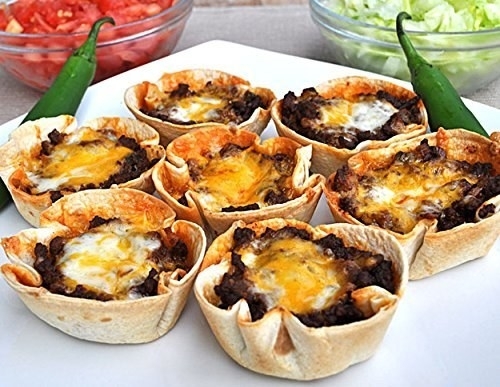 Get it from Pyrex for $6.29. 2. A scraper to help them transfer their chopped up food from the cutting board to the pan, and will make sure they never drop any carrots ever again. Meal prepping for a full week of eating can be tedious work involving a lot of chopping, and a lot of organizing. 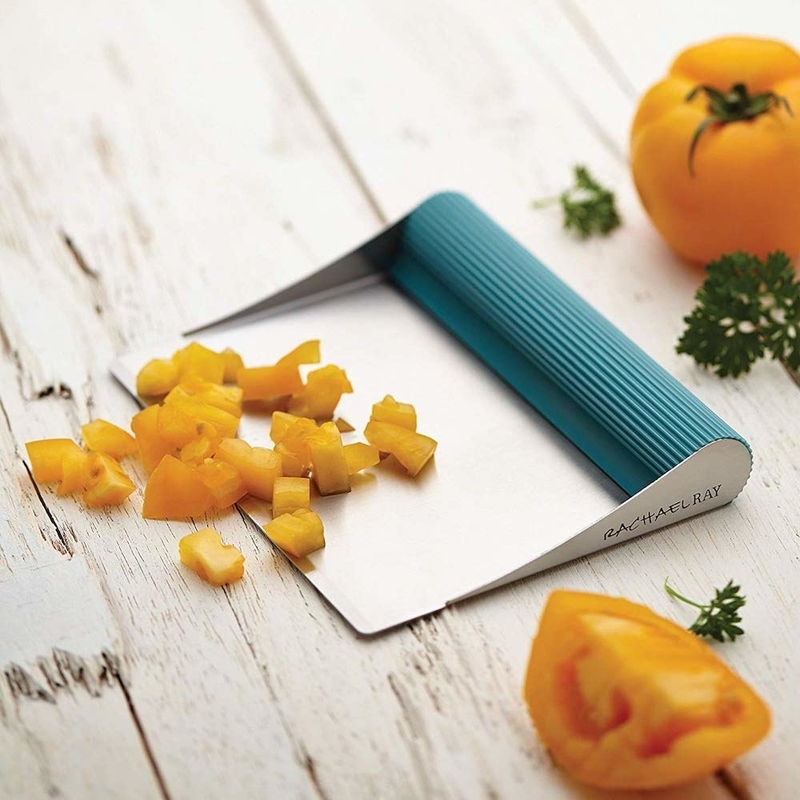 This little scraper will help shovel all their ingredients neatly and efficiently. Get it on Amazon for $5.34. 3. 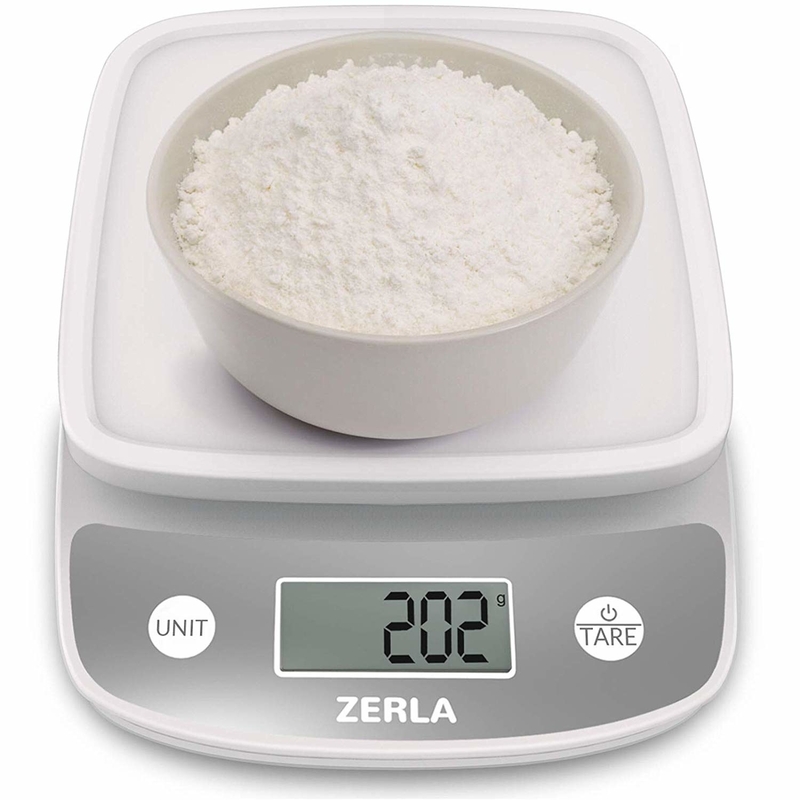 An accurate food scale to make sure they’re hitting all their nutritional and calorie goals. It’ll easily weigh their food in pounds, grams, and ounces. 4. A nifty six-egg cooker that’ll make hard boiled eggs, poached eggs, scrambled eggs, and omelets without a stovetop, no pan-watching necessary. 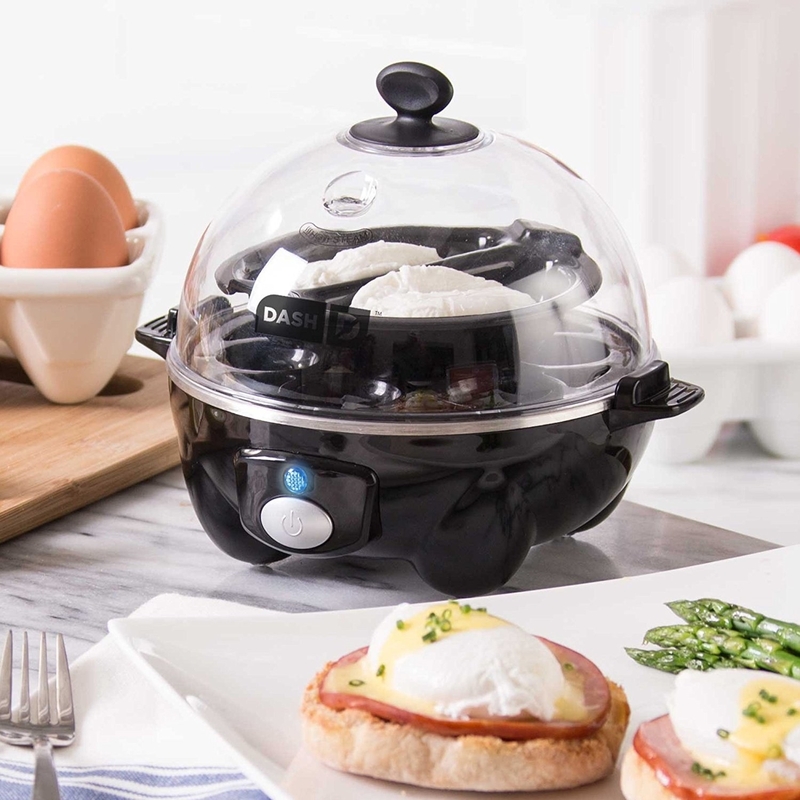 They can just place their eggs in the Dash Rapid Egg Cooker, and the gadget will cook their eggs, while they chop ingredients, cook other food, or just relax. Get it from Amazon for $14.99. 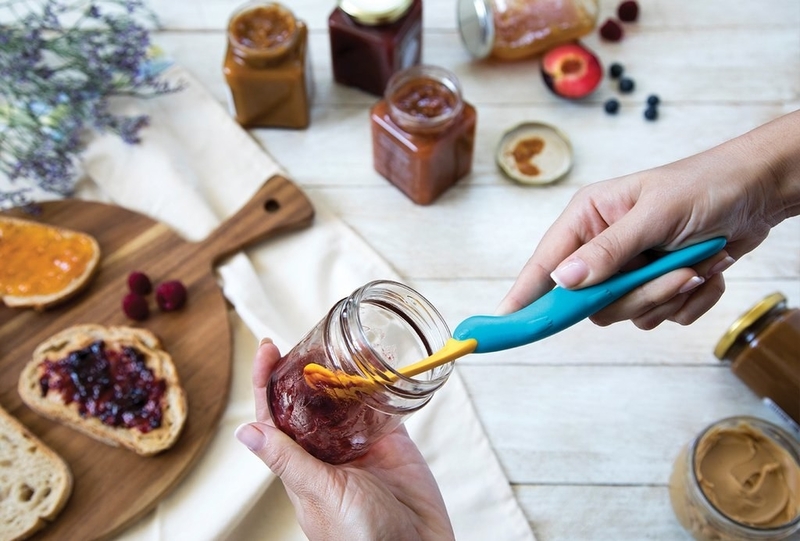 And check out our full review of the product and other lazy kitchen gadgets. 5. 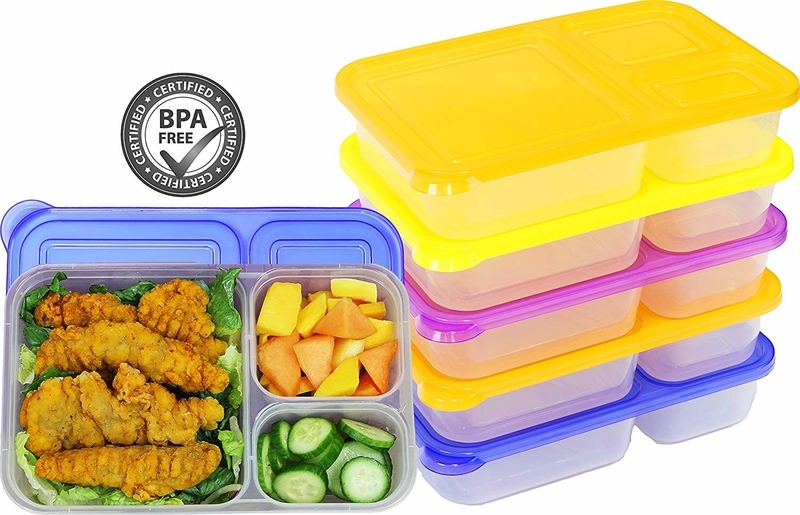 A pack of three-compartment lunch boxes to make sure they get their daily serving of protein, fats, and carbs. Three differently sized compartments will help them control portion sizes and make sure their meal doesn’t get jumbled up into one big mess. 6. 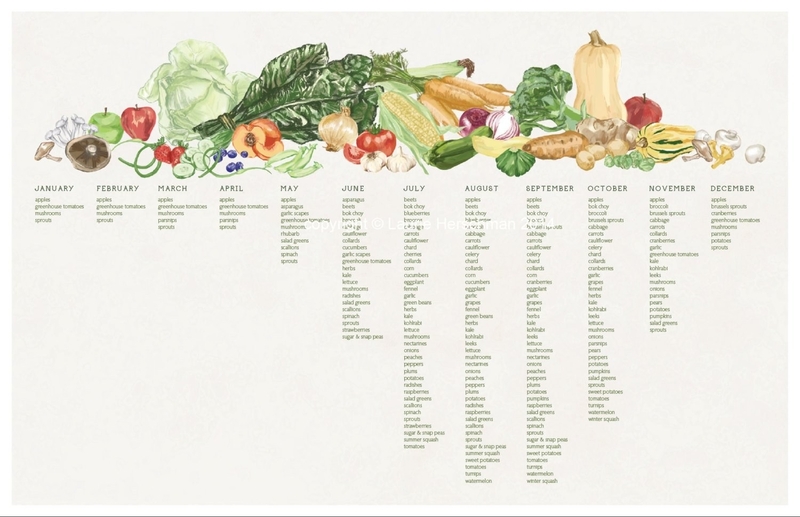 This vintage poster that’ll show them all the produce that’s in season in your area of the US, so they can eat whole foods AND save money. 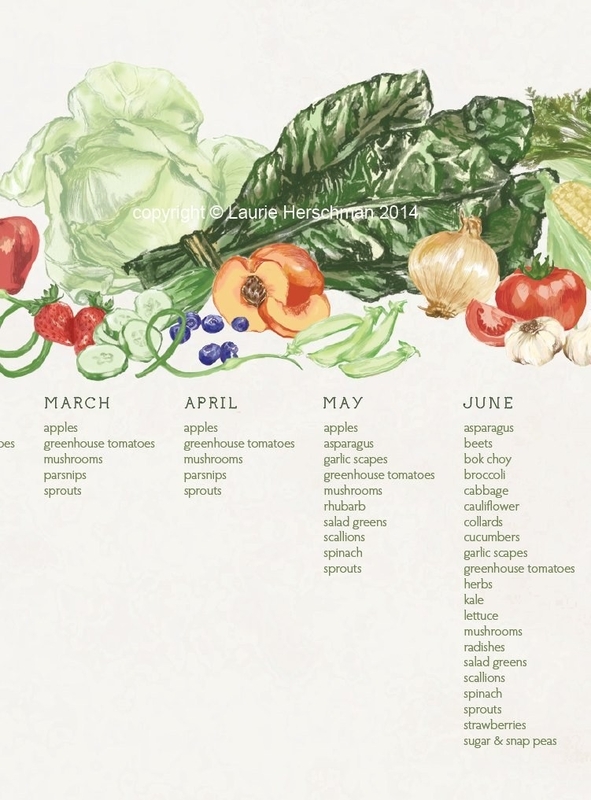 Make sure to select the poster for your specific area, since a lot of produce is grown in different regions at different times of the year. Get it from LHprintshop on Etsy for $18. 7. A spiralizer to help them convert ALL. OF. THE. VEGETABLES. into bases for fresh and healthy meals. Whether they’re on a keto diet, or simply trying to incorporate more vegetables into their lives, this little gadget will help them spiralize their favorite vegetables and craft bowls, noodle dishes, and more. 8. 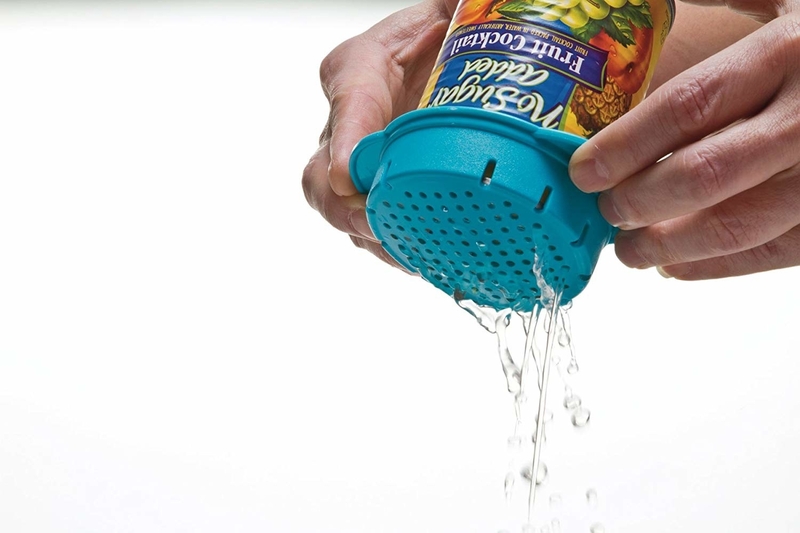 A can colander to help them squeeze out water from all their canned goods. If they usually use the half-opened lid to get the water out of can, consider investing in this extremely inexpensive tool. It’ll help squeeze every last bit of water from their can of olives, tuna, or vegetables, or even when rinsing small servings of fruit. 9. 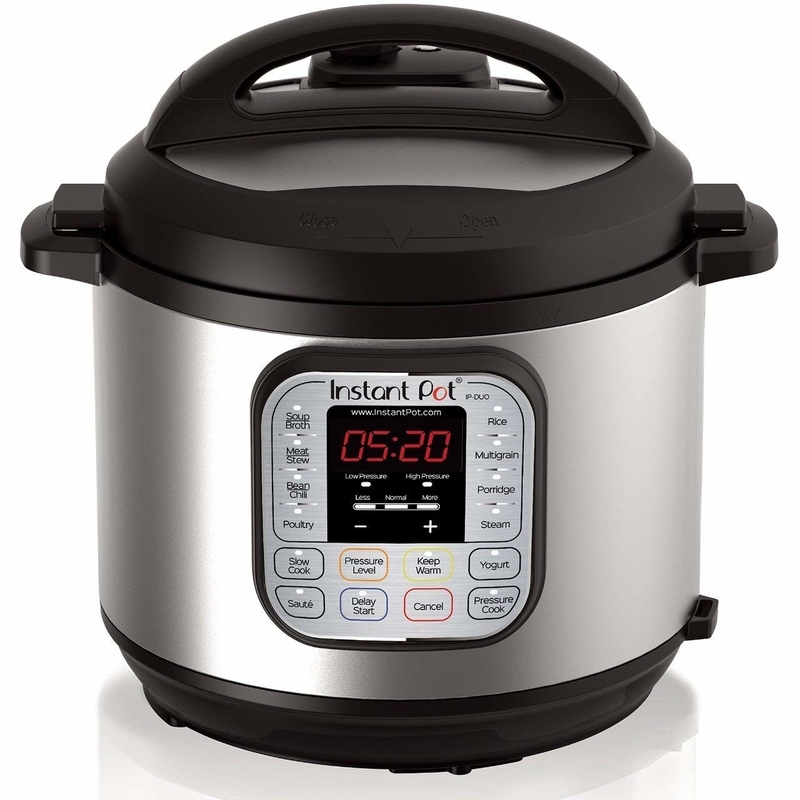 An Instant Pot to make soups, meat, rice, sauces, and so many other staple dishes in bulk. And yep, it’s pretty easy to use. Have you heard the good word about the Instant Pot yet? It’s a multi-tasking kitchen appliance that lets you dump ingredients (or, just a single one) in the pot and cooks them over a period of time. It’s every meal prepper’s best friend, especially in the winter months when making yummy stews and soups in bulk. Read our full review here. And find some of our favorite Instant Pot recipes here. Get it on Amazon for $69.96. 10. 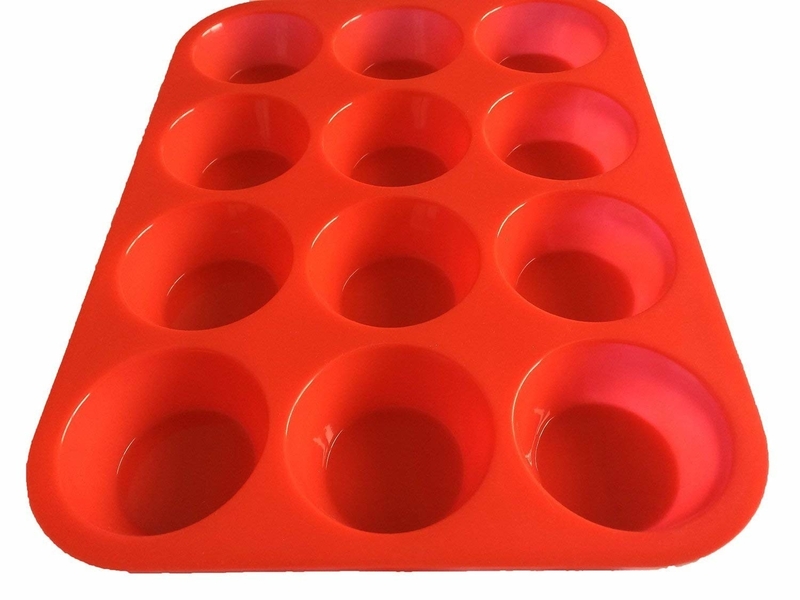 Silicone muffin tins to make protein-packed egg muffins, oatmeal muffins, and other snacks. Since these are made of silicone, they’ll be able to easily pop out their muffin creations without pre-greasing the molds. 11. A pair of herb scissors so they don’t waste their attention and time chopping up minuscule pieces of greens. 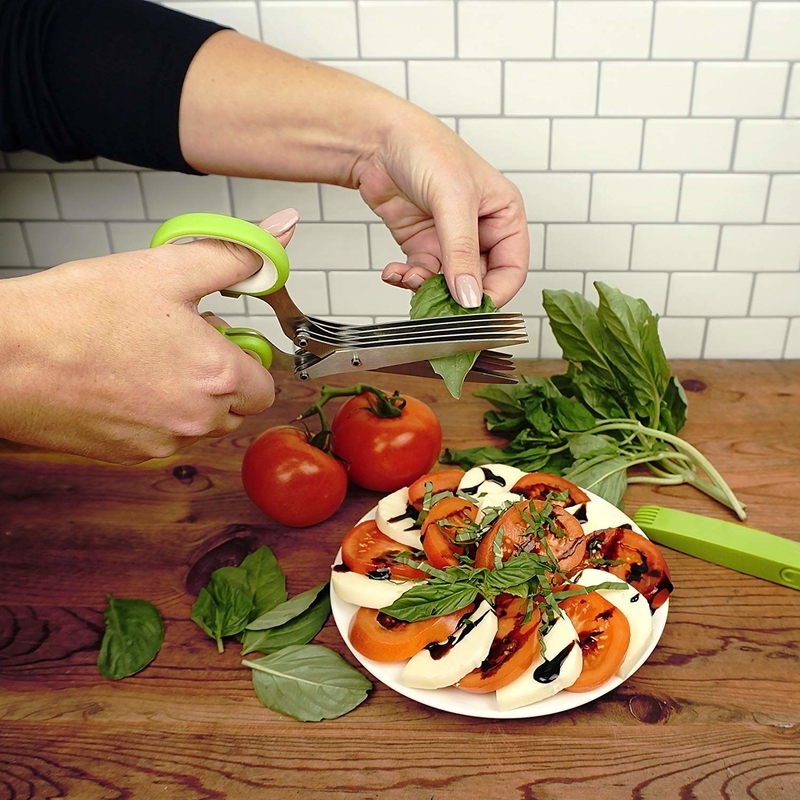 Cutting up teeny tiny pieces of greens and herbs has got to be one of the most tedious tasks in the world, and this pair of scissors cuts the time in half by arranging multiple blades in one tool. 12. A duck jar scraper to help them get every last drop of their favorite sauce, butter, or dressing. This is for the nut butter lover in your life who goes through jars and jars of the stuff like it’s nobody’s business. Get it from Animi Causa for $14.99. 13. 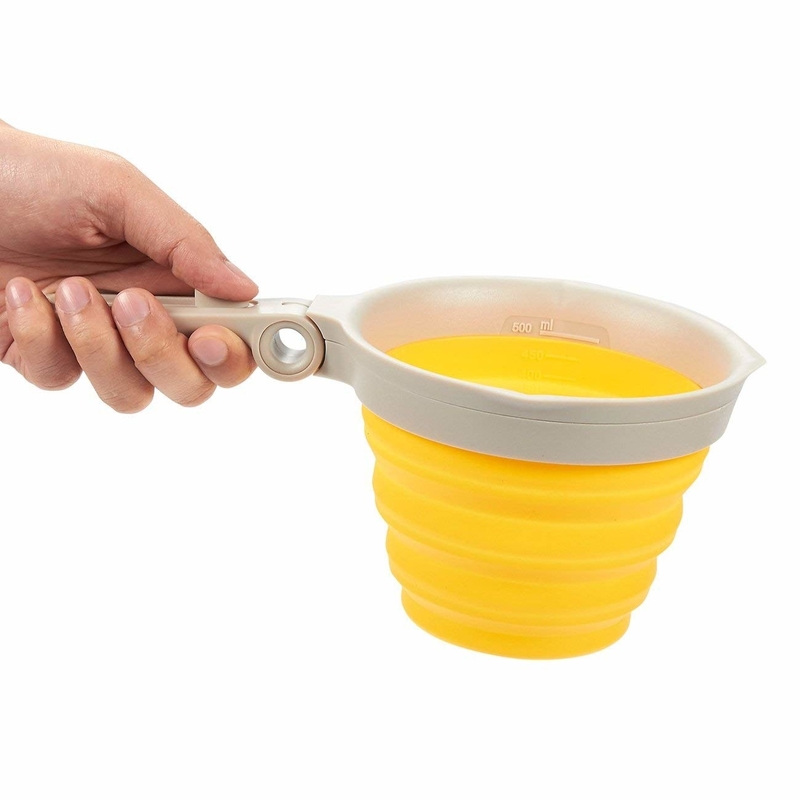 A measuring cup that includes 12 measurements in a single collapsible tool and means they’ll never have to look for that perpetually missing cup again. It’s also bright yellow, meaning you’ll be able to easily spot among your drawer full of kitchen knick-knacks. Get it on Amazon for $10.44. 14. 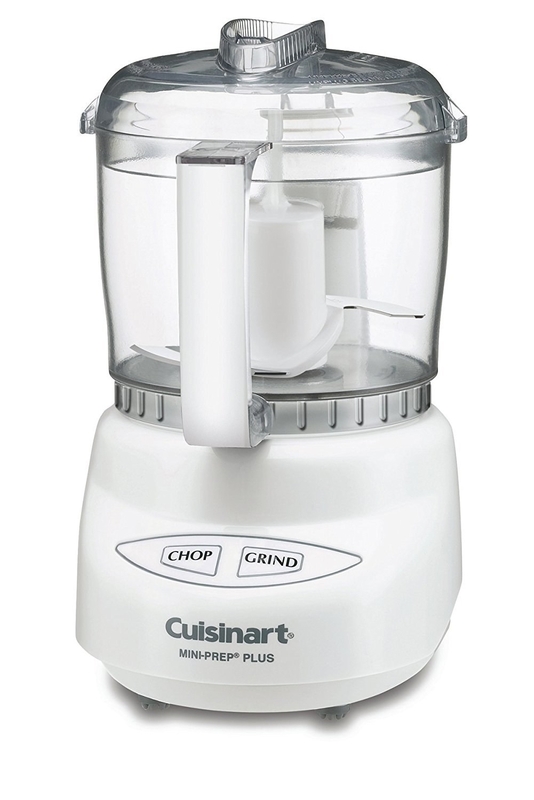 A food processor to easily blend together creamy dressings, soups, and dips. We recommend trying it out on this amazing hummus recipe. 15. A weekly calendar to help them keep track of all the delicious things they’ve got slotted for breakfast, lunch, and dinner. 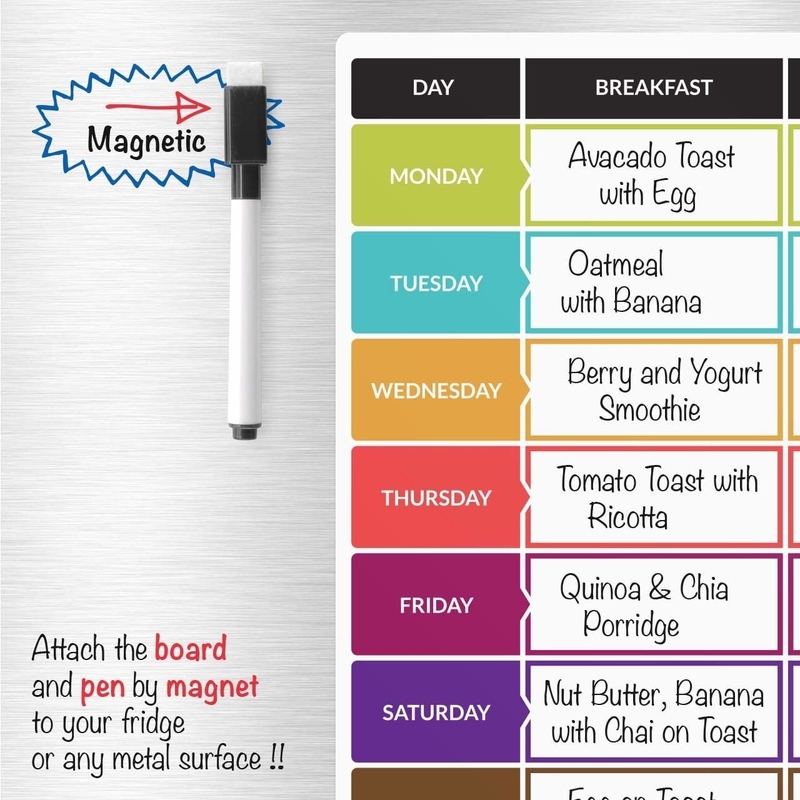 A magnetic calendar will inspire them to push through their cravings and remind them to eat all the delicious foods they spent all weekend prepping. 16. A pretty linen apron to keep their clothes clean and get them in the cooking mood. It’s made out of durable, absorbent (but not too absorbent) linen, comes in various colors, and features a handy front pocket to store their phone and dish towel. Get it from Magic Linen on Etsy for $30. Looking for the perfect gift for any occasion? Check out Tasty’s official gift guide and all of BuzzFeed’s gift guides!